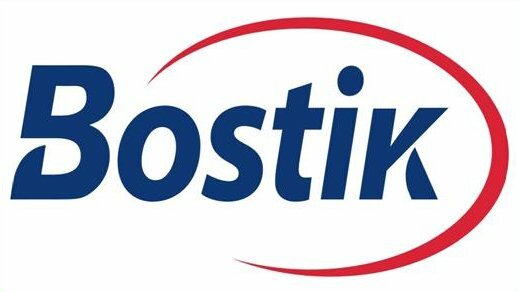 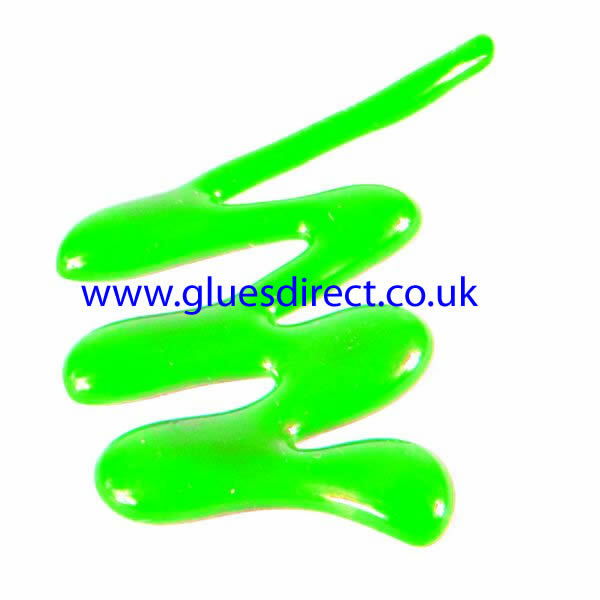 Hot melt adhesives are 100% solid adhesive that are applied by a heated hand gun, and bond by losing their heat as they revert back to the solid state. 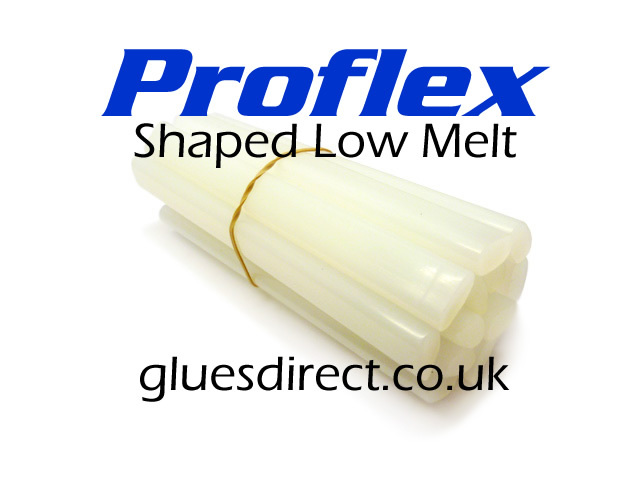 Hot melts are suitable for bonding a wide variety of materials including certain plastics. They are used in many and various applications through out industry, by professional tradesmen and for crafting projects. Some of our colour and glitter grades are used as a decorative medium. 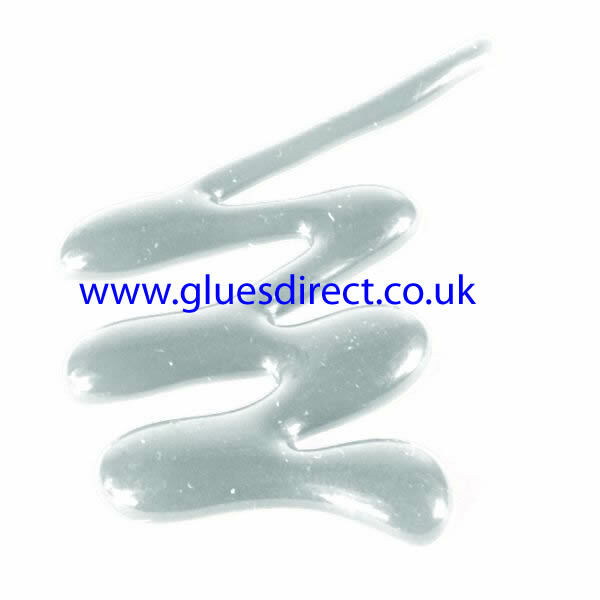 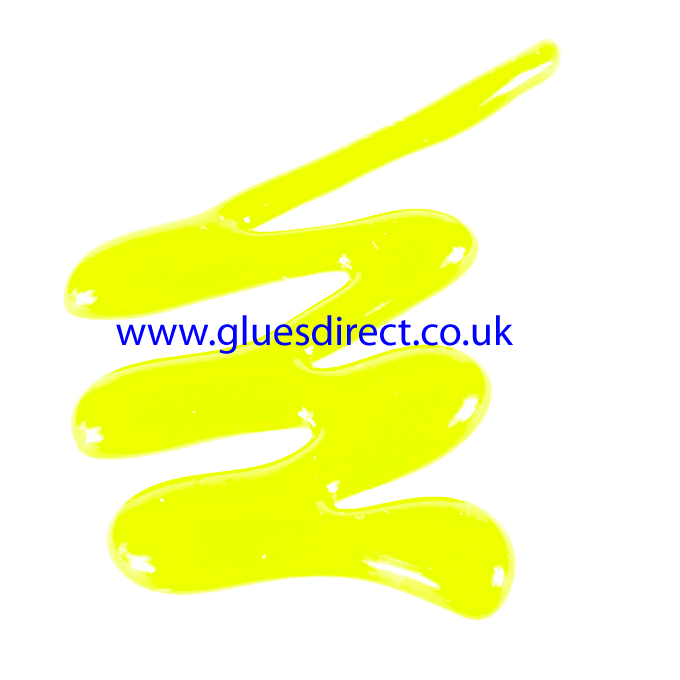 Our GluesDirect hot melt glue sticks are available in various formulations, each of which has its own specific characteristics. 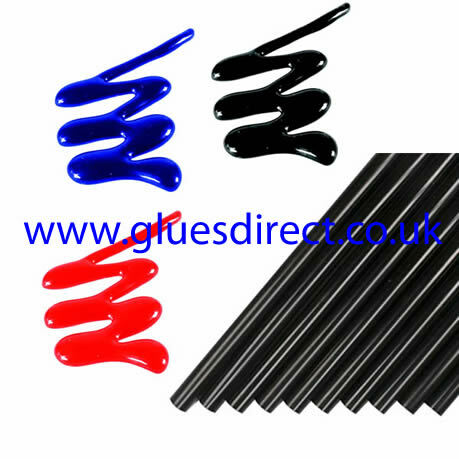 They also come in a variety of diameters and lengths so as to be suitable for all types of glue guns.